At the box office, "Star Wars: The Force Awakens" has become even more powerful than some could have possibly imagined. Disney's seventh installment in the "Star Wars" saga is expected to cross the $2 billion mark at the global box office on Saturday, the studio announced on Friday. "The Force Awakens" becomes only the third film in history to reach $2 billion around the world, a milestone accomplished by 2009's "Avatar" and 1997's "Titanic." The film starring Daisy Ridley, John Boyega, and Harrison Ford will also become the first film in history to make $900 million at the North American box office. After being released on December 18 in the U.S. to record breaking numbers, it took only 50 days for the film to reach the domestic milestone and 53 days to cross the $2 billion global mark. 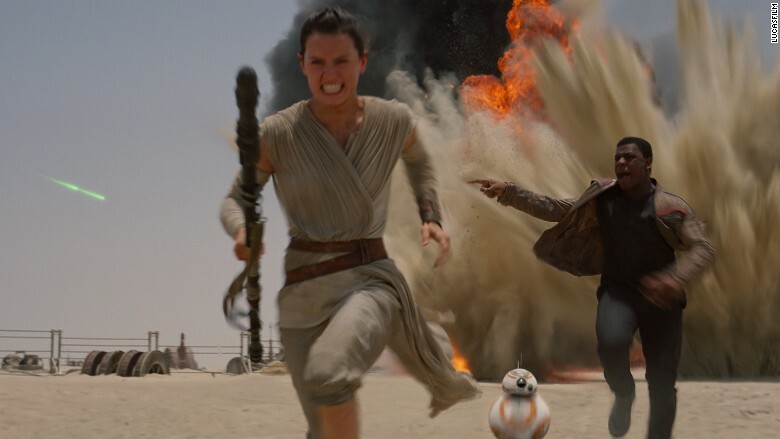 "Star Wars: The Force Awakens," Disney's smash hit space saga, will cross the $2 billion mark on Saturday. "The film's achievements are truly astounding, and it's our great honor to relaunch this cinematic galaxy not only for all the devoted decades-long fans but for a new generation who will keep the Star Wars legacy alive for many years to come," Alan Horn, chairman of the Walt Disney Studios said in a statement. And this is only the beginning of the renewed saga for the House of Mouse. The studio will release "Rogue One: A Star Wars Story," the series first ever spinoff film, on December 16. 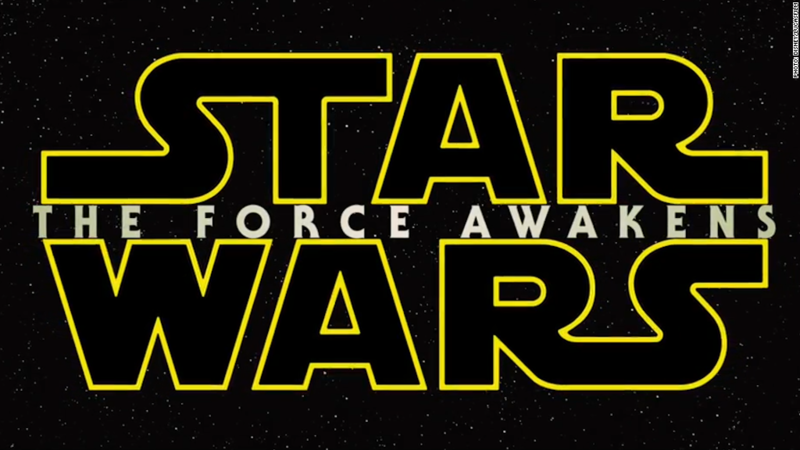 The sequel to "The Force Awakens," "Star Wars: Episode VIII," will hit theaters on December 15, 2017.